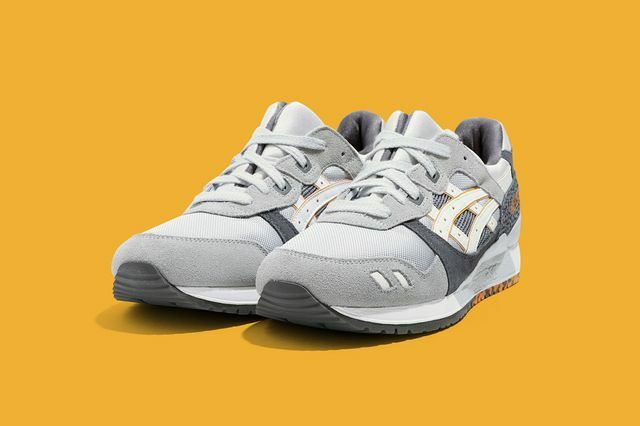 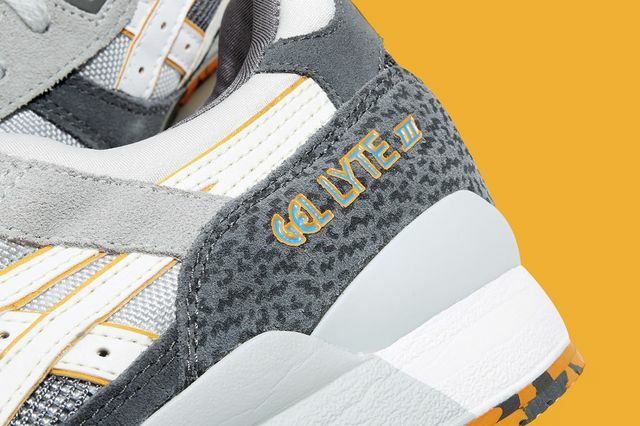 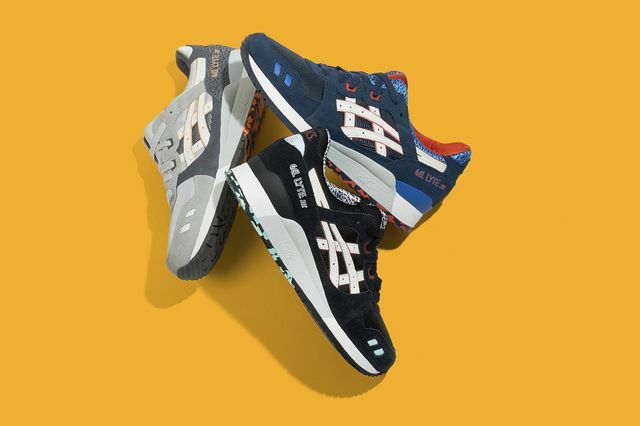 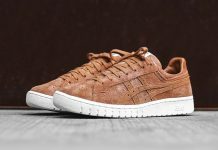 Asics is ringing in the 25th anniversary of their iconic Gel-Lyte III with a three-piece collection that features simple colorways with some bold accents. Dished up in grey, black and blue, there’s something here for everyone. 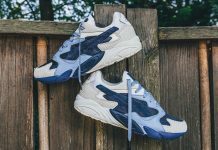 The split-tongued stunners consist of mesh and suede uppers, with each colorway soaking them up in a different way. 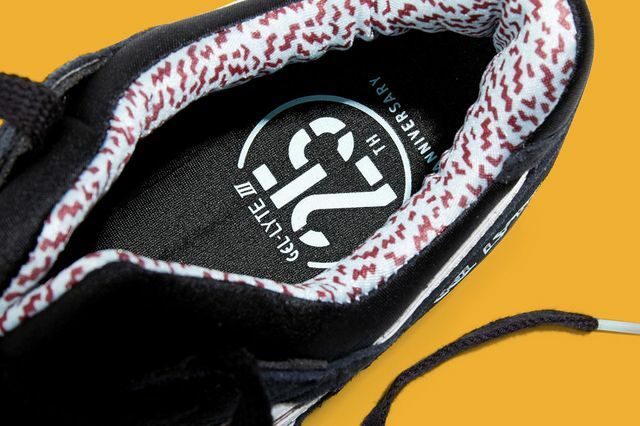 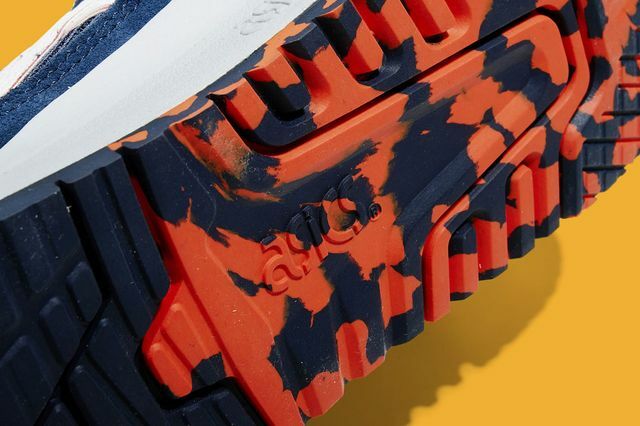 The kicks all feature similar accents, including a Keith Haring look-alike pattern that gives them that anniversary swagger. 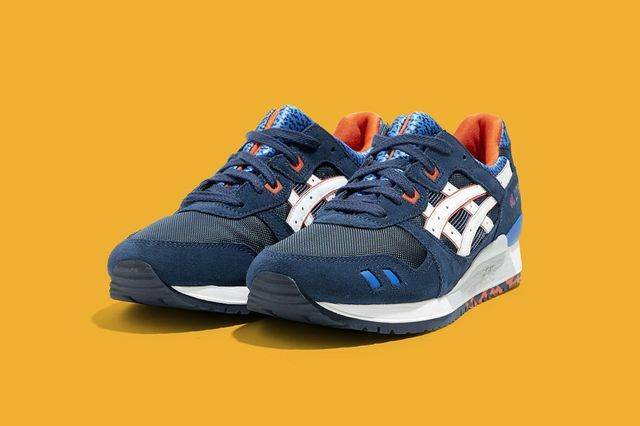 Add in a marbled sole with contrasting colors specific to each pair and you’ve got a must have collection. 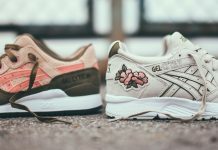 No easy cop here, you can get them, supposedly only, at Spectrum in Milan on May 2nd.